Ola Awad, president of the Palestinian Central Bureau of Statistics (PCBS), commemorated the upcoming anniversary of Land Day (March 30), by publishing a report on Thursday, demonstrating that Israeli theft of Palestinian land has persisted through the 43 years since it began,. On March 30, 1976, Palestinians inside Israel protested against the Israeli government announcement of the seizure of 21,000 dunams (5,189 acres) of Palestinian land. The Israeli police violently suppressed the demonstrations, killing 6 young Palestinians, and injuring and arresting many others. Every year, Palestinian citizens of Israel, and Palestinians in the West Bank, Gaza and abroad, commemorate Land Day with marches and remembrance. 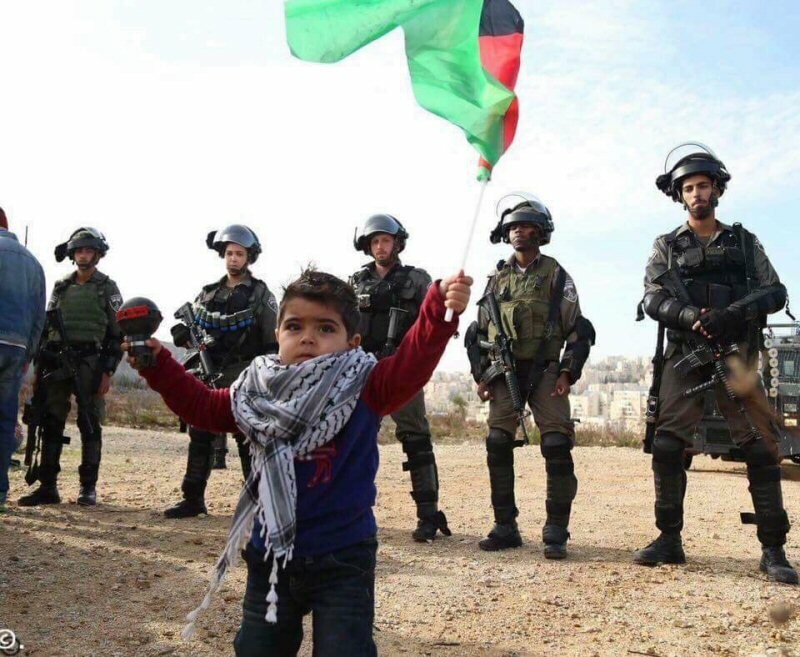 Land Day 2019 coincides with the one year anniversary of the Great March of Return demonstrations in Gaza, where Palestinians are demanding their right to return to the land that is now known as Israel, as well as an end to the 12 year blockade imposed on Gaza by Israel and Egypt. During 2018, 312 Palestinians were killed by Israeli forces in Gaza, including 57 children and 3 women, with nearly 30,000 injured over the same period of time. The total area of historical Palestine is 27, 000 square kilometres, 85% of which is under Israeli military control. Therefore only 15% of the ancestral land is available for indigenous Palestinians to cultivate their land. According to the report, an increase in settlement activity was seen over the course of 2018, with the Israeli occupation approving the construction of 9,384 new housing units, as well as the establishment of 9 new settlement outposts. According to the PCBS report, 7,122 trees were uprooted in 2018, with over one million trees destroyed by the Israeli occupation forces between the years 2000 and 2019. More Israeli violations against the Palestinian people include home demolitions, forced displacement of communities, and families, not to mention the daily incursions by Israeli forces into countless neighbourhoods across the West Bank.